Driving and Racing on busy roads of city or on highways is always full of fun activity for real bike and car lovers. 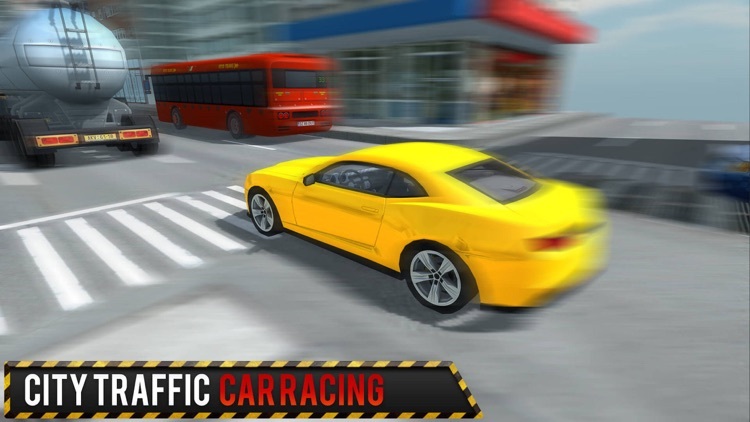 Here is the most exciting car racing game City Traffic Car Racing Driver, in which you can choose from downtown city or highway to race against big euro trucks, busses, cars and vans. 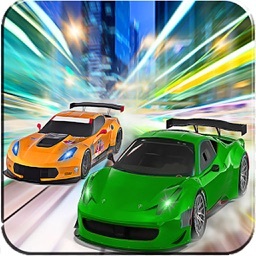 Race in the real busy traffic in city to gain some good points and unlock more racing cars. Racing on busy traffic roads is always the adventure people like to do. 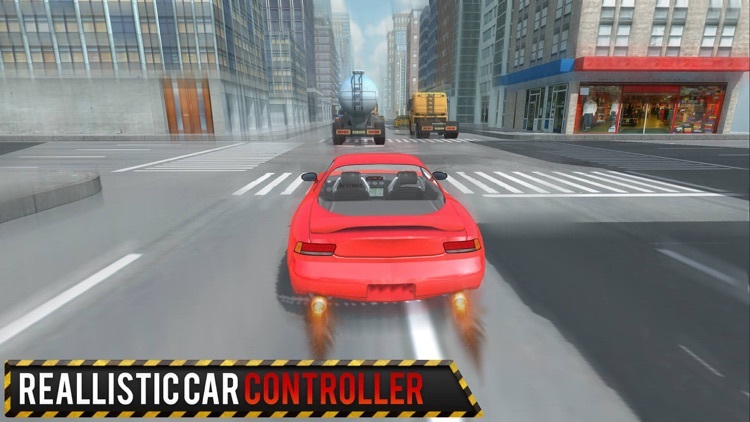 Choose from downtown city or highway to show stunts in your favourite car racing game City Traffic Car Racing Driver. Avoid accidents, but don't worry, yes you can continue after accident. Have fun dodging cars and trucks while you speed up to the limit. 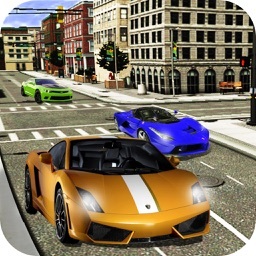 Take your car and race in 2 different game modes… downtown or highway! 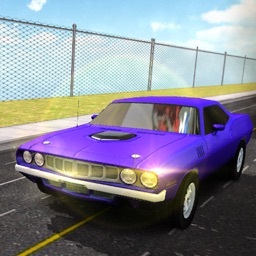 Select from different thematic cars and tune them for high speed racing. 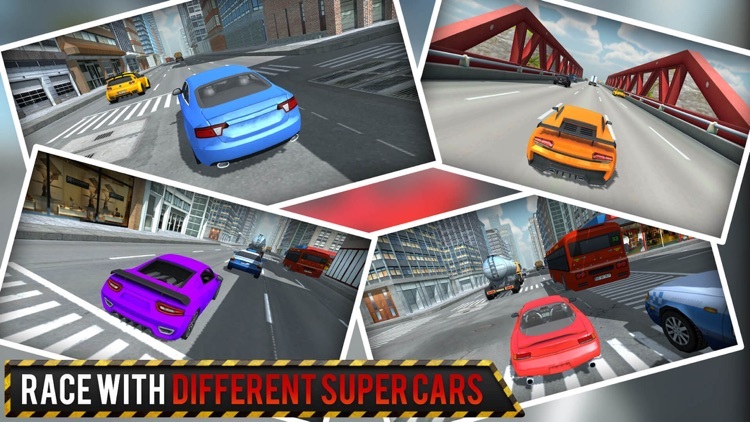 There are 5 different high speeding cars. 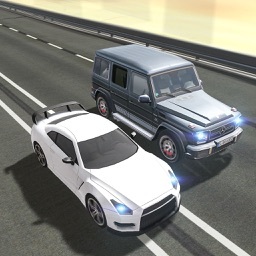 So select the car, and race the traffic. 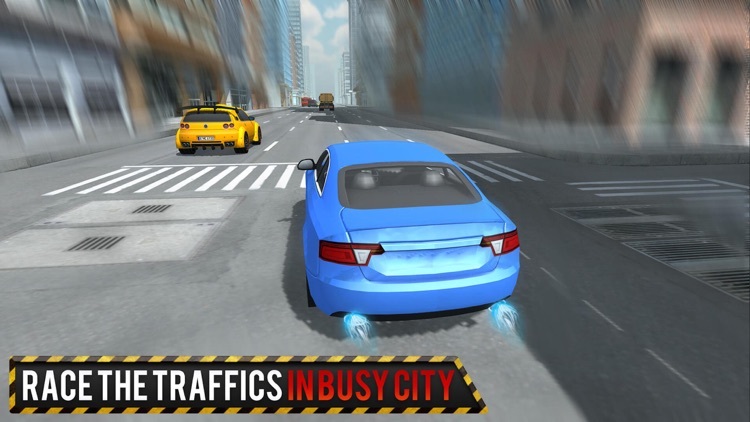 Drive your car through streets packed with real life traffic and thematic cars. 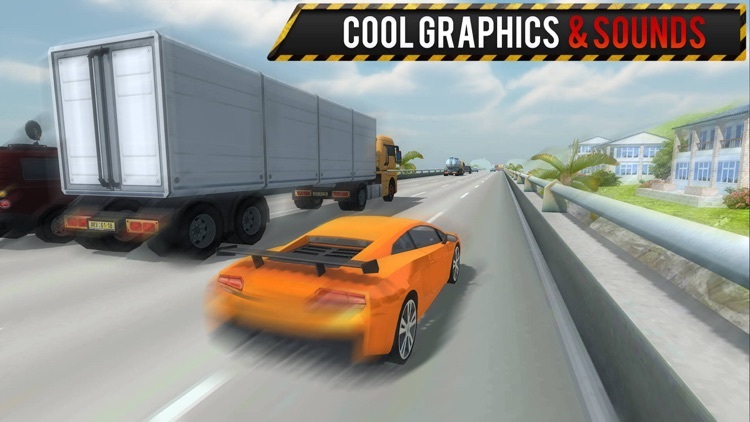 Avoid fire trucks, blazing cars, cement trucks, busses, vans and even police road blocks! Play the extreme super Traffic racing game on app store. 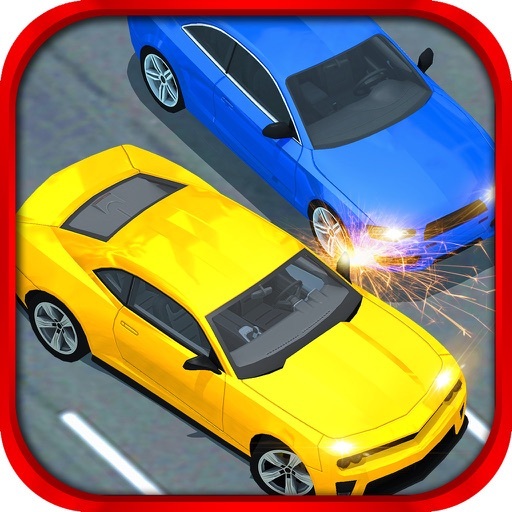 Endless Car Racing Game Re-Defined. •Different thematic cars to choose from. 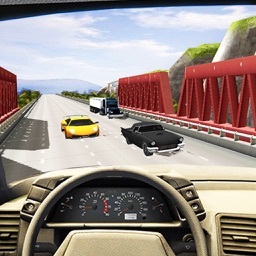 •3rd person and driver view cameras.